It’s the thing most used-car shoppers rank high on their list of attributes for their next vehicle. After all, who wants to get stuck fixing somebody else’s problem? But finding a quality, reliable used vehicle may be easier said than done. A good place to start your search is the Long-Term Quality Index, an ongoing measure of manufacturer and model reliability compiled by used-car expert Steven Lang and statistician Nick Lariviere. Toyota fares well in the Long-Term Quality Index, a measure of reliability. Thirty-five manufacturers – including several that are defunct, such as Pontiac and Saturn – are represented by between two models (Hummer) and 35 (Mercedes-Benz). Reliability scores are reported on a scale of 0-100 with 100 being the highest possible. 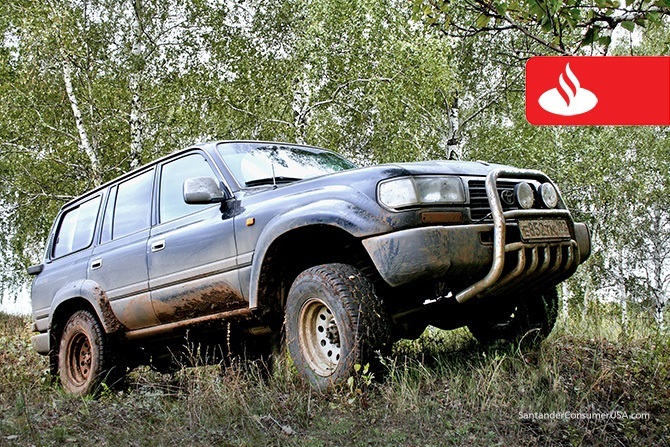 That top score is so difficult to achieve that only one vehicle, the Toyota Land Cruiser, receives it among more than 270 rated models, while just seven other models score 90-plus points and 18 more from 80 to 89 points. The top manufacturers, based on the proportion of total vehicle models scoring above 50 index points, are Pontiac (14/14), Lexus (8/8), Scion and Porsche (4/4) and Hummer (2/2). Ironically, General Motors has ceased production of the Pontiac brand, while Toyota is absorbing its Scion brand. Other manufacturers getting very high marks are Mercedes-Benz, 97 percent (34/35), Toyota, 95 percent (18/19), Infiniti, 91.5 percent (11/12) and Honda, 91 percent (10/11). The manufacturers with the greatest number of models in the 90-plus range are Toyota with four – the Land Cruiser, 4Runner, Sequoia and Avalon – plus eight more in the 80-89 index range. Toyota’s luxury brand, Lexus, landed three models in the 90-plus range – the LX, GX and LS. Ford was the highest-rated U.S.-based manufacturer with one 90-plus vehicle (E250) and two 80-89 rated (Excursion and E350), while Chevrolet landed three models in the 80-89 range, including the Suburban, Tahoe and C/K pickup. Other manufacturers that top out with 80-89 index points are Honda (Ridgeline and CR-V), Dodge (Sprinter), GMC (Sierra) and Infiniti (QX4). The LTQI study takes into account engine, transmission and powertrain issues, as well as mileage range. “While we aim to provide objective analysis, we also understand there is no absolute method to predict a vehicle’s quality level with certainty,” wrote Lang and Lariviere on the LTQI website. And that’s as good a place as any to start – and better than most.